COMING LATE SPRING 2017 – “New CD – “Horses; Legends , Lies and Truth” check back or follow me on social media for updates on this exciting new project! 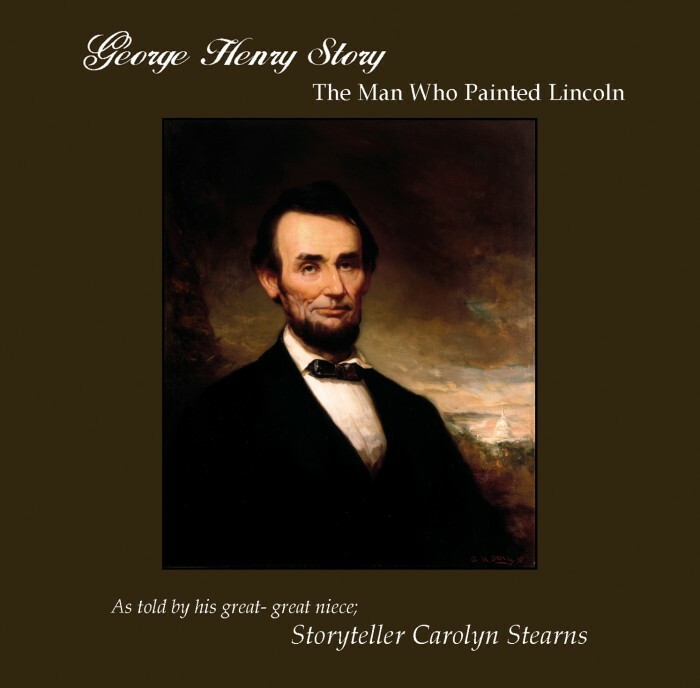 The CD “George Henry Story – The Man Who Painted Lincoln” has garnered the World Storytelling Resource Honors 2015, and the 2014 NAPPA Honors and Silver Medal from Parents’ Choice! 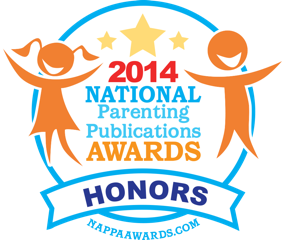 Send $18.00 to the address below for your copy- Thank You! Read a blog about this project.